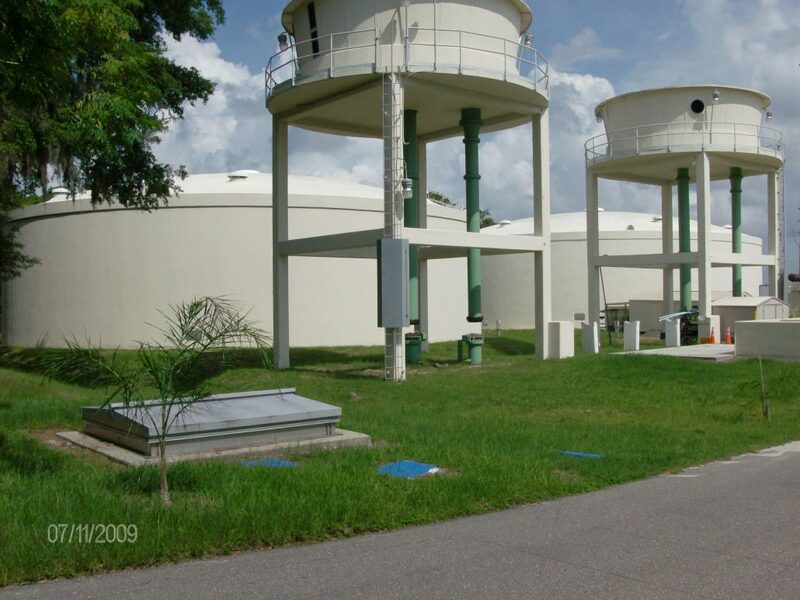 Spectra Garde® - Specially formulated for NFS 61 Potable Water applications. SpectraGarde® is a multi-layered, high performance coating system principally used for potable water NSF-61 Standard applications. It is typically used for coating concrete and steel water storage tanks, distribution lines and related structures. 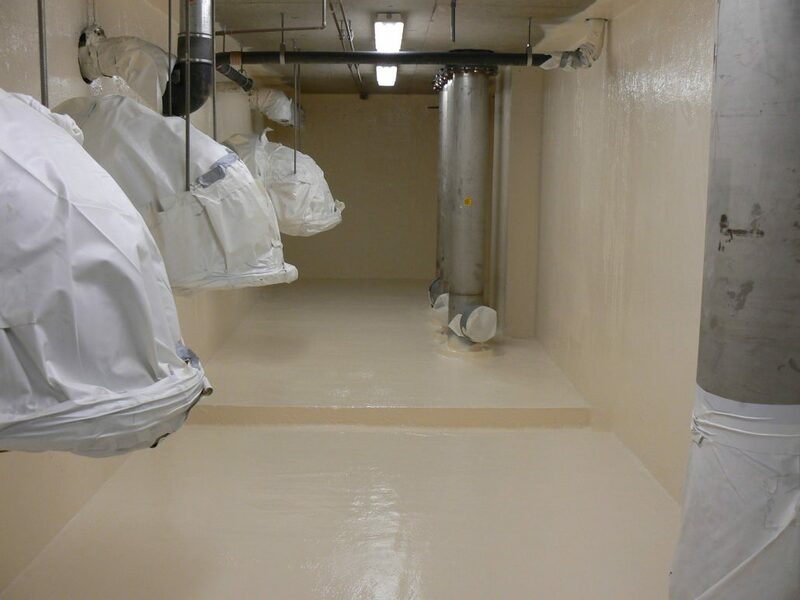 This spray applied surfacing coat of closed cell urethane foam fills all voids, eroded areas, bug holes, and “builds back” the area to a smooth, level surface. A sprayed-on, two-component, flexible polyurethane is applied over the surfacing layer creating a two-layer, durable, chemical resistant liner system. SpectraGarde® coatings have been used successfully since 1988 in a wide variety of applications.